1. Water Temperature. (this has nothing to do with water LEVEL as we already have a sensor for that. 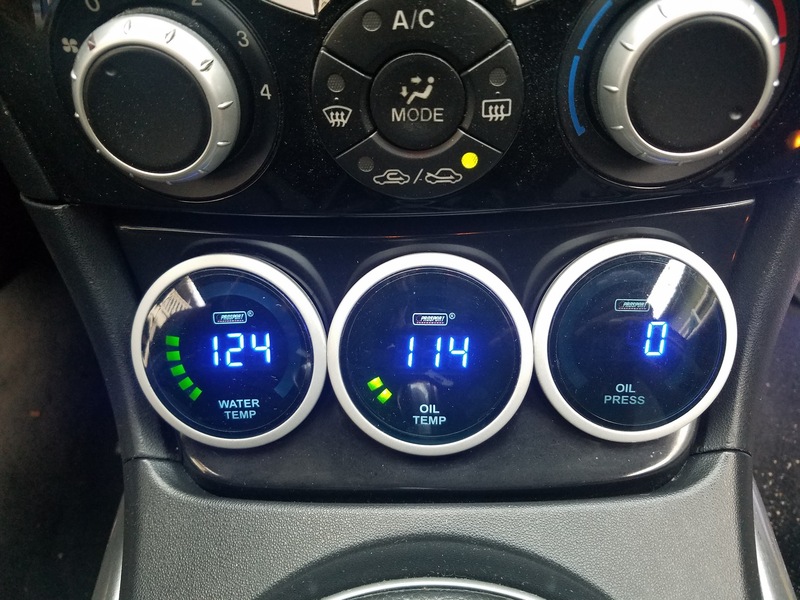 Intellitronix LED Digital Gauges ? my new setup. 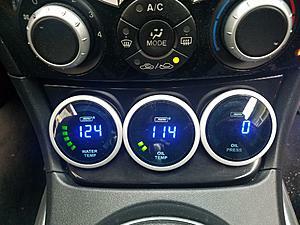 I wish they still made your gauges Jedi. those look awesome Michael, congrats. Yeah, I'm bummed Nordskog is gone as I liked their product quite a bit.